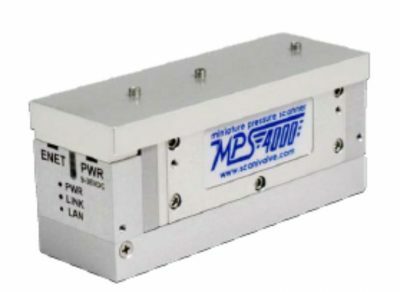 The MPS offers multiple power cable options made from extremely flexible wire. 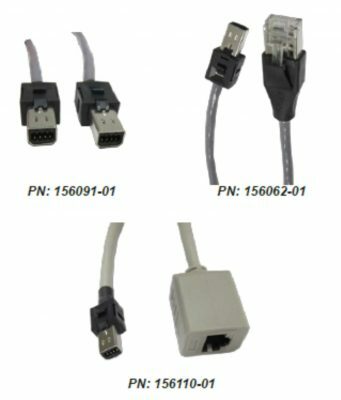 These small diameter cables (.160 inch/4.1mm O.D) are protected by a PVC jacket and have a maximum operating temperature of 105°C. 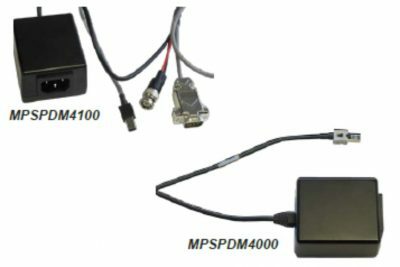 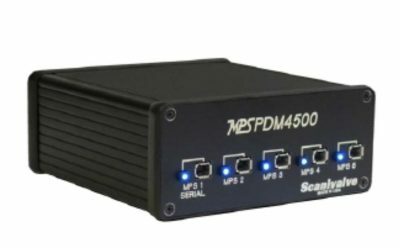 PN: 156085-01 Premium MPS Power, Serial, and Trigger cable utilizes connectors at both ends and is intended for use between an MPS or ES4000 and the MPSPDM4500. 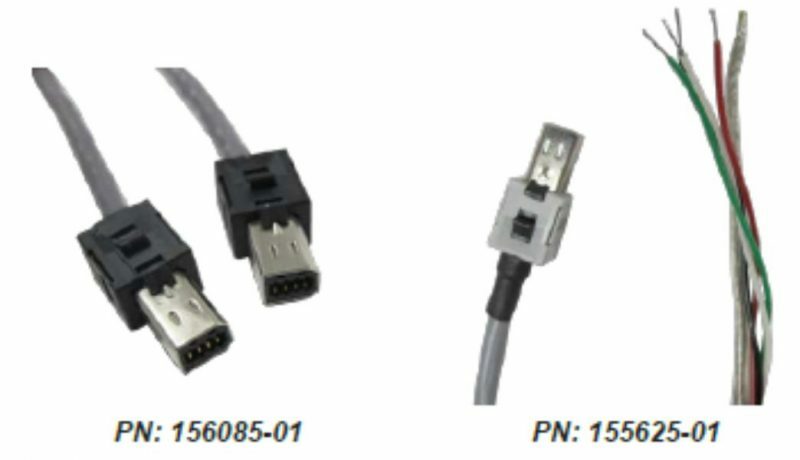 Cable length must be specified at time of order (150 ft maximum length).